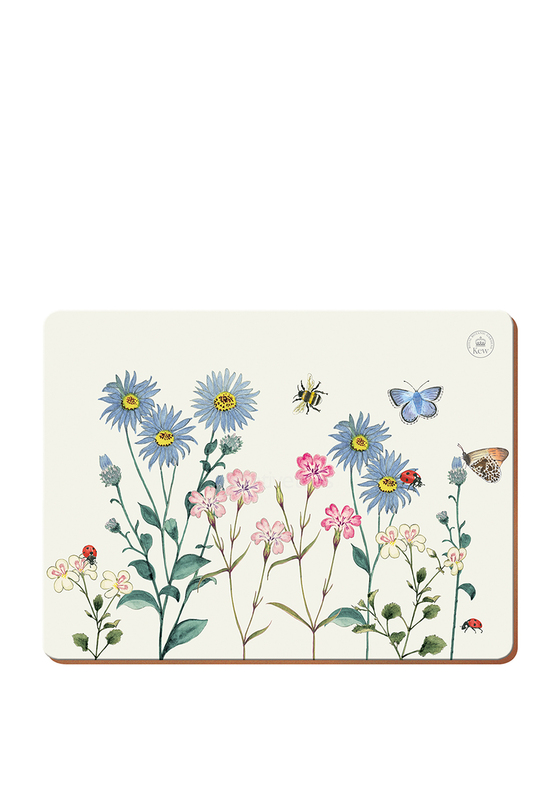 Brighten up your table décor with these quirky Kew table mats. 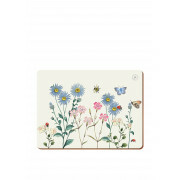 The Floral design is throughout each 6 mats with an added touch if a butterfly and ladybugs. Add the matching coasters to your dinner table. Heat resistant and wipe clean.